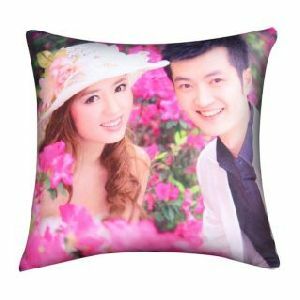 Mangalam Enterprises is located in Mumbai (Maharashtra, India) and offers the service of pillow printing. 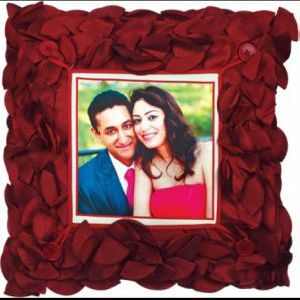 Now you can make your pillow as a picture frame and give it a personal touch. You get an option of choosing the size of the image like a single photo or collage. Moreover, we carefully select the fabric and liquid ink for better results. Our pillow printing service will not disappoint you.